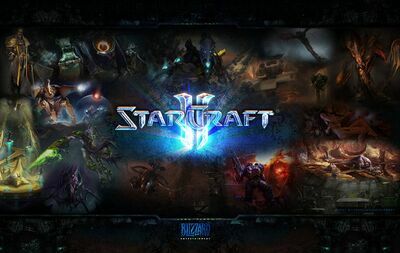 Starcraft II is a Real Time Strategy game by Blizzard Entertainment, and is the long-awaited sequel to StarCraft. Released in three installments, with each one focusing on a different race of the game. The first game of the series, Starcraft II: Wings Of Liberty focuses on the Terran side, while the other two installments (Starcraft II: Heart Of The Swarm and Starcraft II: Legacy Of The Void) focusses on the Zerg and Protoss respectively. The terran campaign, Wings of Liberty, was released on July 27th, 2010. Set four years after the events of the Brood War, the campaign focuses on rebel hero Jim Raynor and the Raynor's Raiders, and their efforts to take down the corrupt empire called the Terran Dominion. Heart of the Swarm was released on March 12, 2013 and follows Sarah Kerrigan in her effort to regain control of the swarm and exact her revenge on the Terran Dominion's emperor, Arcturus Mengsk. Legacy of the Void' was released on November 10, 2015 and focuses on Artanis, as he reclaims his homeworld of Aiur and reunites the Protoss factions in order to defeat Amon. The manga short story "The Voice in the Darkness" is a Call of Cthulhu (tabletop game) crossover. Also, the 2007 April Fool's joke "Tauren marines" was a crossover with World of Warcraft. 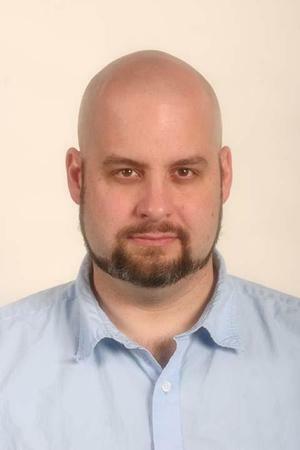 Executive Meddling: Blizzard and Gretech's efforts to push SC2 at the expense of the Proleague have earned them this reputation. Going Mobile: The StarCraft WCS, which is mainly an esports app, that allows fans to follow the StarCraft 2 World Championship Series. 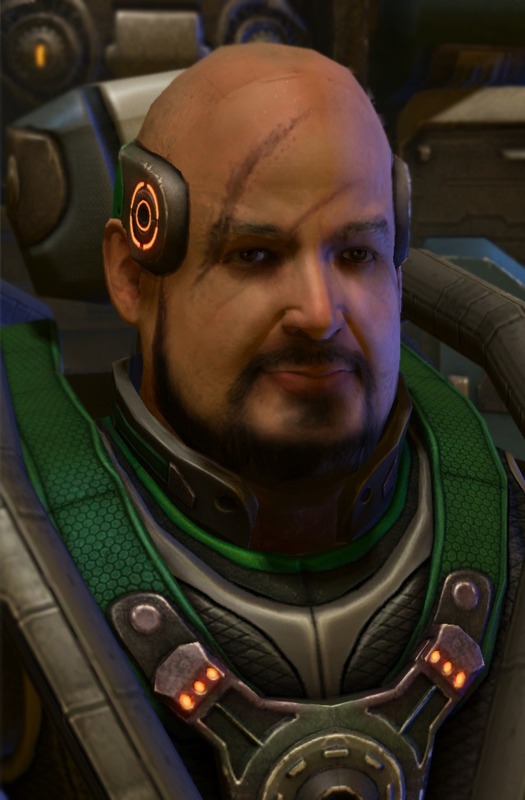 "I Know You're in There Somewhere" Fight: Throughout the game Raynor is shown to be losing faith in his own revolution, especially when Kerrigan is thrown back into the mix, and Matt calls him out on it at one point as his personal feelings for Kerrigan interfering with his ability to lead. During the last mission as the artifact is about to activate, after you fend of Kerrigan for the last time, the human part of her mind calls out to Raynor and tells him not to give up. It works this time. Schrödinger's Gun: The mission setup and outcome for the "Haven" missions. A protoss named Selendis is preparing to annihilate every community on a planet because some of them are infected with zerg parasites. 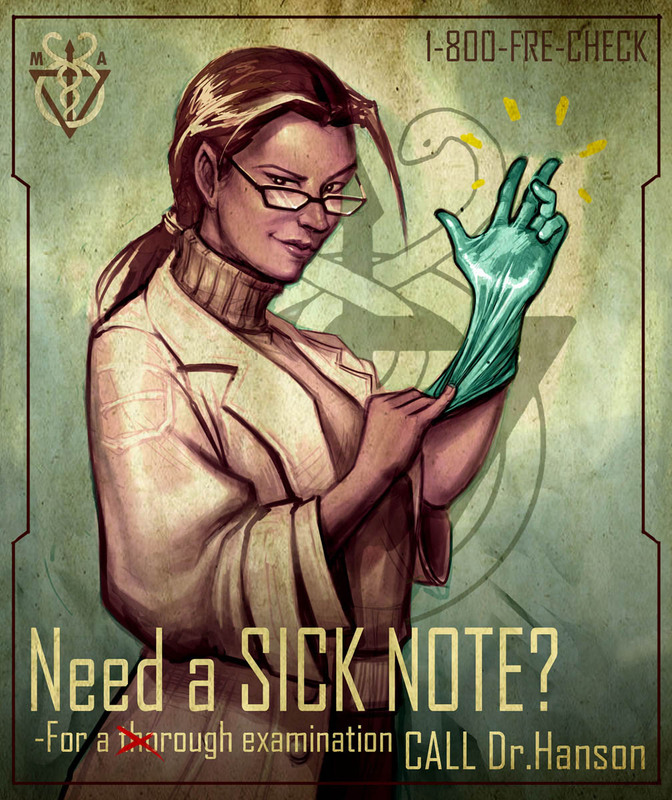 You can choose to help out in slaughtering the infested terrans or to tell her to back off and fight her because the colony's doctor insists she can cure the infested humans (and incidentally, Selendis doesn't take it personally if you fight her). If you choose to fight off the Protoss, the "infested colonists" are represented by about five guys with tentacles in a holding pen and the rest of the colony is just fine. If you choose "exterminate the infection," the entire colony is a pulsating, writhing mass of Meat Moss. So either way, your actions are justified. This page was last edited on 7 December 2018, at 18:39.